Apartment Living designed by Students for Students!!! 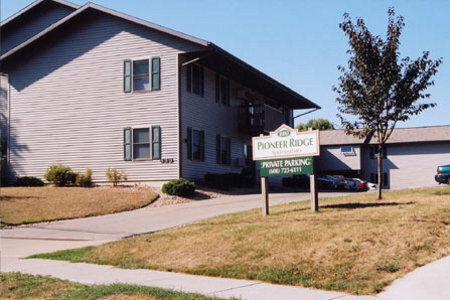 How do I choose a great apartment? What questions do I need to have answered before I sign a lease? We hope the information we have on our site gives you what you need. If not, just call and we can explain further. 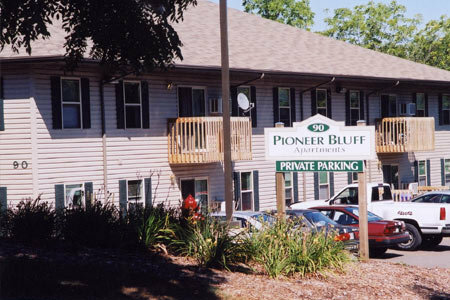 Our goal at Pioneer Apartments is to give you, our guest, a great living experience while in college. If you are interested please call to make an appointment for a personal tour. Rent is 299 a month. 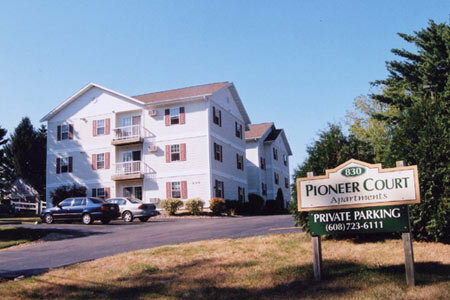 9 month lease starting August 1st. June through August is free for 830 Union & 90 Gridley.